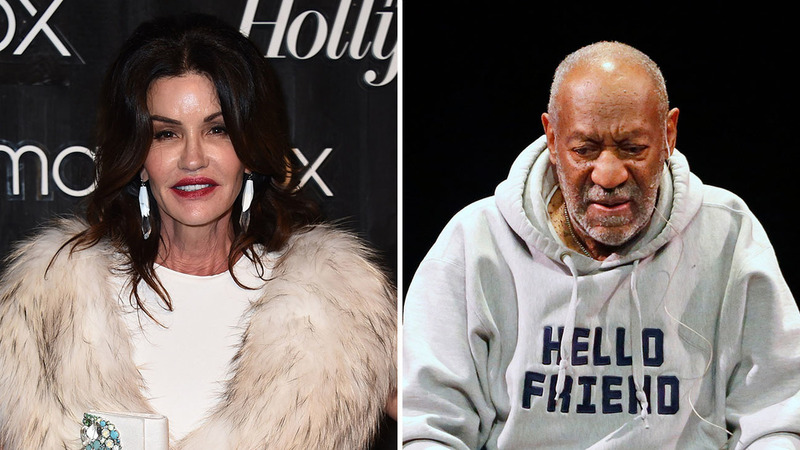 Bill Cosby will give a new deposition in the defamation lawsuit from Janice Dickinson over her allegations of sexual assault. In a hearing Monday, judge Debre K. Weintraub ordered Dickinson will depose Cosby and Singer by Nov. 25 on whether they knew if her allegations were true before denying them to the press. The testimony will follow Cosby’s recent deposition in Judy Huth’s lawsuit (which will be sealed until a Dec. 22 hearing in which the sides will argue if the testimony should be public). Recent developments in one of the actions against Bill Cosby illustrate the availability of limited discovery after an anti-SLAPP motion has been filed, and how defamation claims are sometimes used to resurrect actions that would otherwise be barred by the statute of limitation. This is a common tactic, and puts an accused party in a precarious position. They can remain silent, in which case everyone will think and the press will report that they must be guilty since they are not denying the charges, or they can speak up and deny the charges, in which case they face a defamation action. Cosby chose to claim innocence, and the defamation suit followed. Cosby responded with an anti-SLAPP motion, and that led to Dickinson’s request for leave to take Cosby’s deposition. Celebrities enjoy a benefit that the rest of us plebes don’t, and that is that anything said about them is deemed to be a matter of public interest, triggering the anti-SLAPP statute. The downside is that said celebrities are deemed to be public figures, and given the inherent ability of celebrities to respond to criticism by simply calling a press conference, the law imposes an extra requirement on them to prove defamation. To successfully sue for defamation, they must show that the purportedly defamatory statements were made with malice. Since Dickinson is also a celebrity, she must therefore show that when Cosby called her a liar, he did so with malice. One way to prove malice is to show that the person making the comment knew it wasn’t true. And thus we go full circle. Dickinson says Cosby raped her, Cosby says he didn’t, so Dickinson says that’s proof of malice because he raped her and knows it.